Scott Brown last night voiced his fears a player could get seriously injured by a pitch invader wielding a weapon. Insincere and hypocritical or did Brendan Rodgers have no choice but to leave Celtic? After all the week’s hullabaloo, what is ultimately to be made of the unseemly haste of Brendan Rodgers’ departure from Celtic? 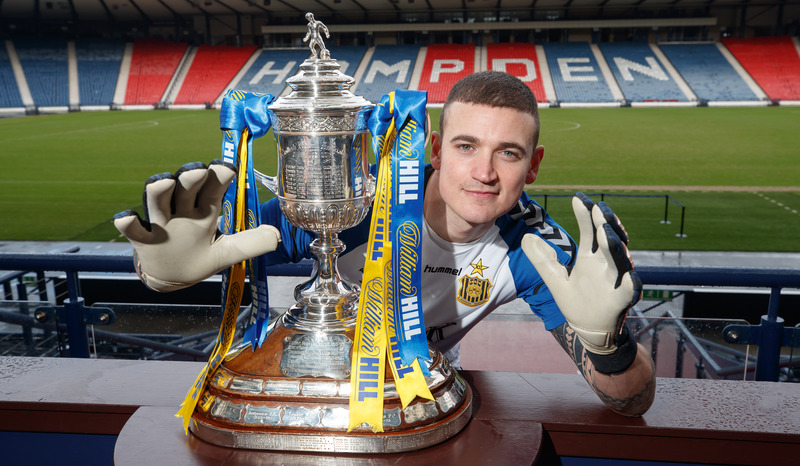 Blurry memories of a “magnificent” Czech Cup win – and the celebration that followed – will spur Hearts keeper Bobby Zlamal on against Partick Thistle at Firhill tomorrow night. Will Brendan Rodgers call time at Celtic, just like Neil Lennon? Following a week in which Steve Clarke graphically illustrated the stresses and strains of life managing in Scottish football’s top flight, the question of how long Brendan Rodgers will choose to stick around at Celtic is hard to avoid. 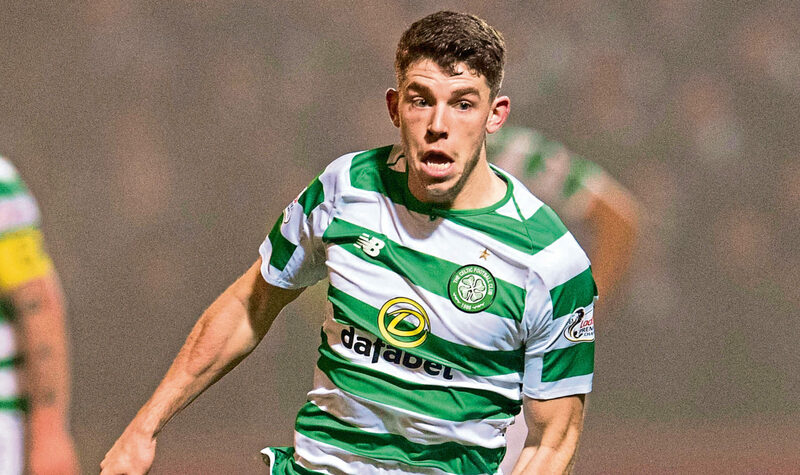 Two former Old Firm stars last night united to echo fears Scotland’s sectarian problem could scare top professionals away from moving to the country. 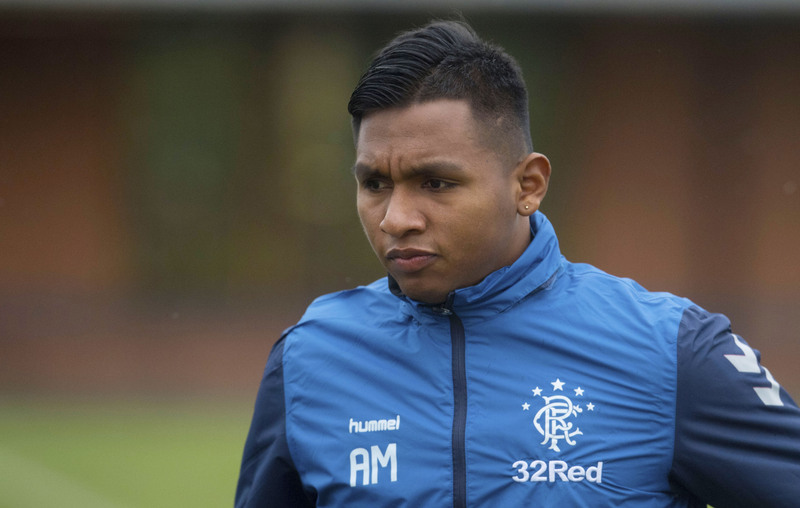 THE man who brought Alfredo Morelos to European football, and ultimately sold him to Rangers, has expressed his bemusement at how this season has panned out for the Colombian striker. AUCHINLECK TALBOT'S Scottish Cup tie against Hearts today will be something of a “Sliding Doors” experience for the junior outfit’s last line of defence. 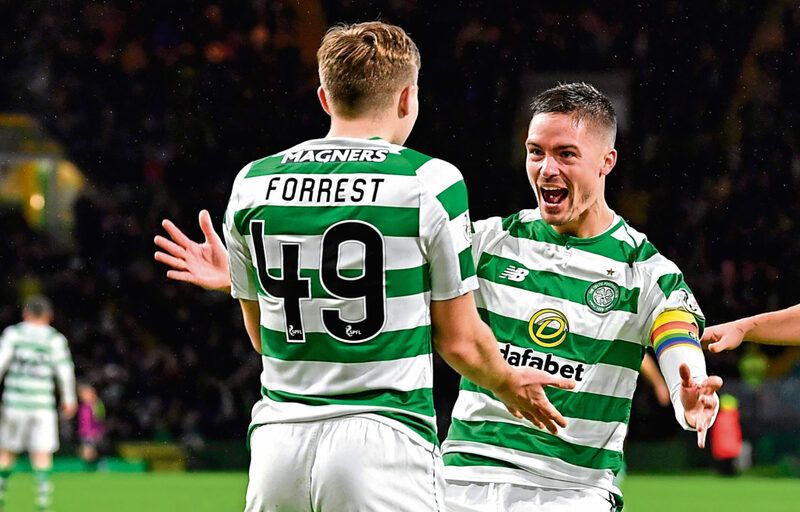 JAMES FORREST has warned Celtic fans not to write off Mikael Lustig ahead of time.